To attract the attention of potential users for your app or mobile game, you have to market it. In this article, we will introduce you to effective app marketing strategies and explain them thoroughly. For more detailed insight on these methods, read our article about the basics of effective app promotion. 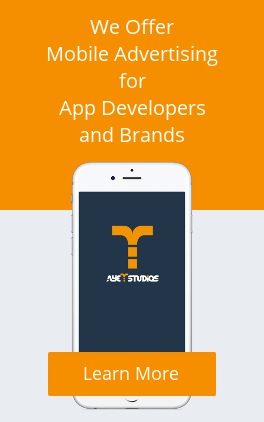 There are many more campaign types you can use to market your app, click here for more information. There are many more KPIs to optimize your app marketing strategy. Click here to get the full overview. With Real Time Bidding (RTB), you can buy ad spaces like mobile banners, interstitials, and mobile video in real time via OpenRTB protocol. The OpenRTB compliant ayeT-Studios DSP is the most versatile programmatic and managed supply source for precise and targeted buying of inventory. 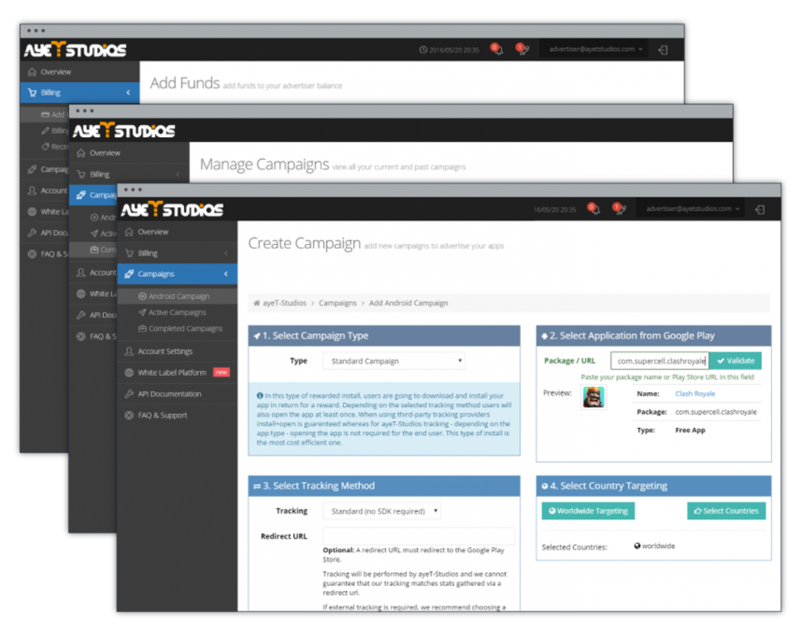 Our demand side platform comes with integrated programmatic and managed supply sources from thousands of publishers. Since our services fully support the IAB standards, ayeT-Studios can guarantee access to premium, brand-safe inventory across all supply sources. Since we are compatible with HTML5, Vast and VPAID 2.0, you can take full control of your media buying and maximize flexibility of where your ads can be served. Rely on our data-driven approach and proprietary optimization algorithms to improve your advertising outcomes. Our algorithms will optimize your campaigns based on massive amounts of historic data, new data processed on a daily basis and a combination of multiple data points in order to make informed predictions, on which users will most likely show the highest interest for your ad and consequently result in a conversion. In particular, all technical data points, such as the device model, operating system, location, and time, will be intelligently weighted, thereby enabling precise addressing of target audiences and informed decisions to buy inventory on a real time basis.